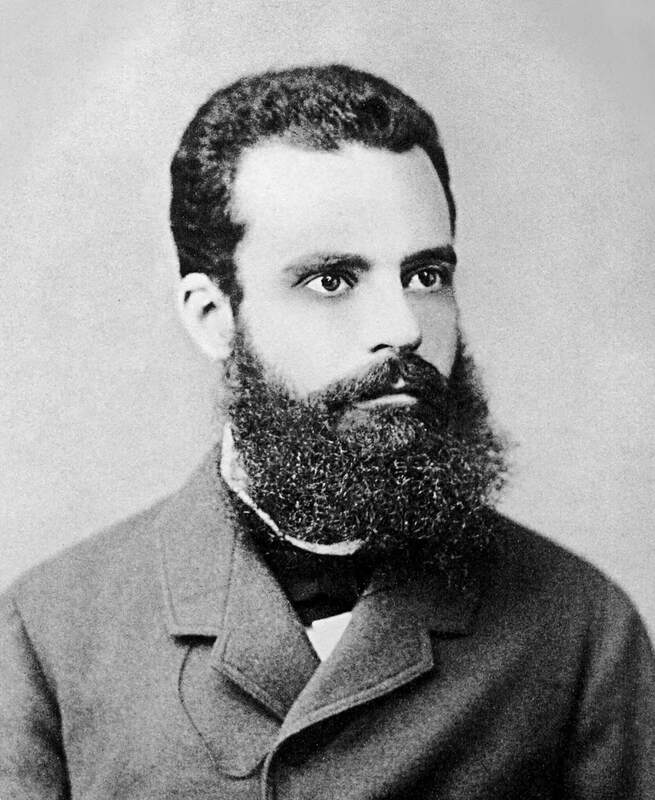 It all started with the Italian engineer, socialist, economist, political scientist, and philosopher: Vilfredo Pareto. He’s most famously known for the Pareto Principle, also known as the 80/20 rule. Vilfredo first observed this phenomenon when he was performing an investigation into the distribution of income amongst economies and concluded that 80% of Italy’s total land had belonged to just 20% of the population. While initially surprised by his findings, he soon was astounded to find that his conclusion was the same in all the nearby countries as well. This, of course, spilled over into his everyday life where he noticed this 80/20 rule applied to nearly everything. He even noted that just 20% of the pea pods in his garden produced 80% of the peas. How can you start using the 80/20 rule in your everyday life? What are the 20% of activities or individuals that are producing 80% of the results or positive emotional states that I desire? What are the 20% of activities or individuals that are producing 80% of the failures, wheel-spinning, headaches, pain, and negative emotional states I want to rid myself of? My writing business can be both very rewarding and a real drag at times. Performing the 80/20 analysis and answering these questions showed me that 20% of the jobs I take on come from pitching other writers or cold pitching blogs with headlines. These two activities take less than an hour to get a few pitches or pulse checks out and when awarded jobs these clients also happen to be the best clients. They pay more, are less needy, and more accommodating when I need further direction or information to complete the job. Finding clients on UpWork, on the other hand, comes with clients that pay less, haggle with me, expect the moon, and are slow to communicate and pay. On top of that, they pay a lot less and UpWork takes a cut of my pay. Further probing finds that 80% of my income this year came from pitching myself versus finding clients on UpWork. Further digging found that roughly 80% of my headaches came from UpWork clients and they only accounted for 20% of my overall income. On the other hand, 80% of my income came from pitching myself and those clients provided me with only 20% of the headaches. It’s pretty clear what I have to do. Ditch UpWork and double down on pitching myself. The answers to these questions are what we should focus on changing in our lives. Put greater effort into that 20% that brings you the majority of your results. Chances are the other 80% of your efforts is either spinning your wheels, making you stressed, or just flat out unnecessary. The 80/20 rule seems to be less of a rule and more of a guideline. I say that because it almost always isn’t exactly 20% that gives you 80%. Furthermore, I find it fascinating to use it to analyze performance or to self-diagnose my current mental state. Though it doesn’t stop there, you can also use the Pareto Principle as a tool to figure out your priority for the day. Take the Pareto Principle to the extreme. What’s the 5%, or better yet, the 1% or one thing in each area of your life that produces 99% of your results? 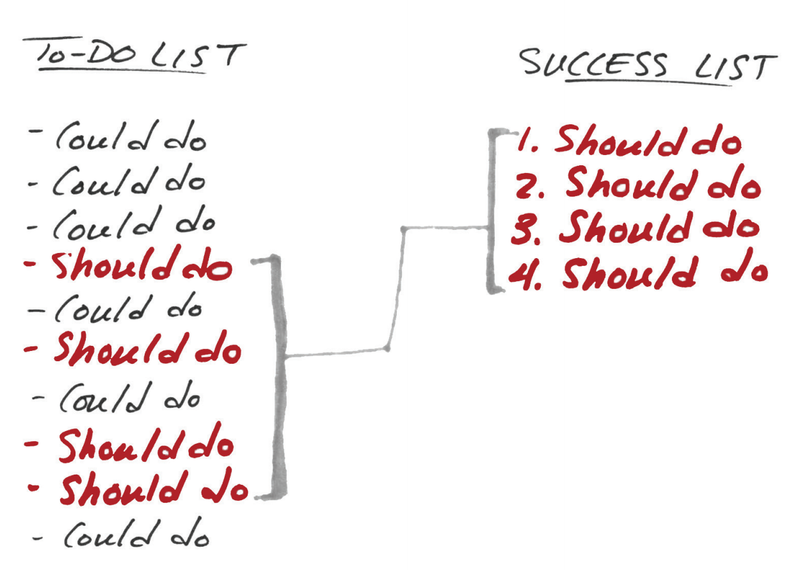 From there, your To-Do list can be transformed into what Gary Keller calls a Success List. The success list is all about eliminating “multi-tasking” and being busy for the sake of being busy. But rather the success list is for finding that one thing, or 1%, that will give you 99% of the day’s results if you can cross it off. Trying to fulfill all of our responsibilities and making time for our goals can be exhausting. But what if with a variation of the 99/1 rule we could reframe the time we have and still make incremental progress towards our goals. A limiting belief I have is that if I don’t make it to the gym that day, then the day is lost. I’ll just have to try again tomorrow. But, what if through an 80/20 or 99/1 analysis I figured out that 8 minutes of interval sprints and 8 sets of pull-ups could give me the full-body and cardiovascular workout I needed in 1/10th of the time my normal workouts take. Why can’t I make time for a 15-20 minute workout anywhere in the world no matter what else is going on? As you can see, the obvious choice is doing A. But when life gets in the way you can usually still make time for B. After all, what’s the alternative? What’s C? C is doing nothing. C is making no progress or worse backsliding and losing momentum. At least plan B doesn’t break the chain. It keeps us focused on our end goal, and at the end of the day, you are usually happier for doing something. Plan B could mean also getting creative with the time you have. You can start chunking activities to kill two birds with one stone. Didn’t have time for a workout but promised your partner you would spend time with them? Go for a walk or a jog with them. Go to the gym with them instead. Find something active you can do together like rock climbing, swimming, or disc golf. As you can see, the Pareto Principle has a wide array of uses and is a potent tool for getting the most out of your efforts.